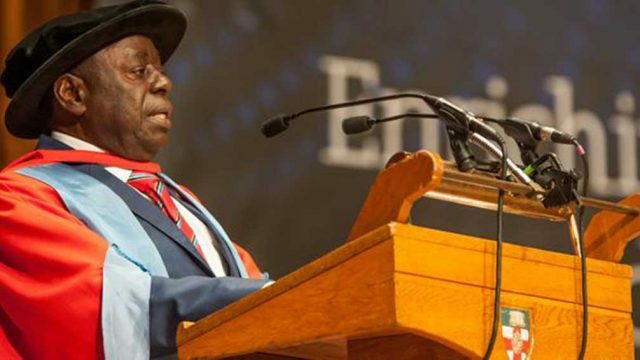 Afe Babalola University,ABUAD Founder Aare Afe Babalola concluded that scrapping Post-UTME by the Federal Government a calamitous mistake. 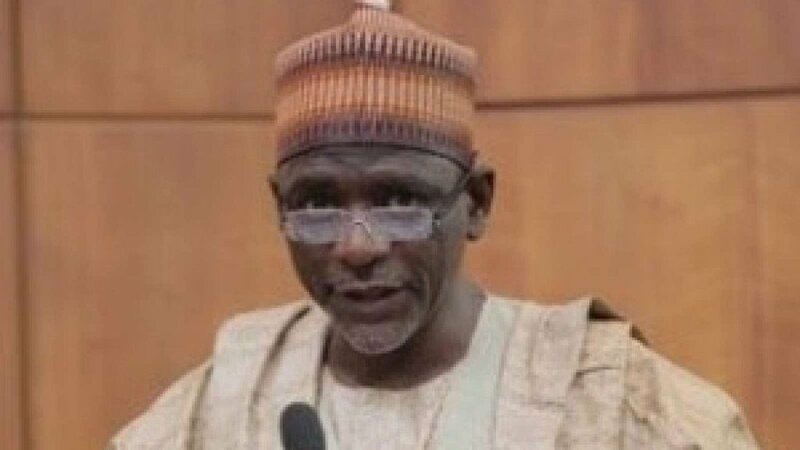 He was “more than shocked by the announcement” from the Minster of Education, Mallam Adamu Adamu, that post-UTME as part of the qualifying procedure for admission into Nigerian universities, has now been cancelled. He said he was particularly surprised and worried that such a far-reaching decision could be taken without due and adequate consideration for how the concept of the post- UTME came into being. “It is rather unfortunate that human memory is very short. In 2003, it was discovered by university administrators in this country that many of the students admitted into Nigerian universities through JAMB were not only academically deficient, they could also not justify the high marks scored in JAMB examinations. “Cases abound whereby JAMB examination papers were being openly compromised and sold to students at examination centers, while some examination centers, mischievously dubbed miracle centers, were openly, but unofficially designed to guarantee high marks for some candidates. “I must stress at this point that the introduction of post-UTME was not decided by the Committee of Pro-Chancellors of Nigerian Universities alone; the matter was thrown open, with contributions from stakeholders and interested and concerned members of the different strata of society. “However, government in its wisdom, decided to adopt a middle-way approach to the matter by saying that JAMB should continue to be and conduct its business of qualifying examinations to tertiary institutions in Nigeria, while post-UTME should be introduced. “The post-UTME had proved to be a veritable quality control measure, which I believed had been working and working well. “For example, the first post-UTME we conducted at the University of Lagos, where I was then the Pro-Chancellor and Chairman of Council, yielded positive dividends. “There was this student with a very impressive result, who applied to study Law. Since English Literature was and still central to the admission of students to study Law, he was asked if he knew a novel called Things Fall Apart and he answered in the affirmative. We then asked him if he knew the author,The hall was filled with consternation when the young man named the late Gen. Sanni Abacha as the author of Things Fall Apart." “With the above scenario, it became crystal clear that Nigerian universities were no places candidates should come to with compromised and procured results. “This singular example underscores the place and import of the post-UTME, which is being touted as having been cancelled. As a result of the introduction of the post-UTME, the quantum of students who were asked to withdraw, because they could neither defend the high marks they were parading nor cope academically upon admission, dropped considerably. “It must be emphasized that every university has the right to screen the candidates it wants to admit.